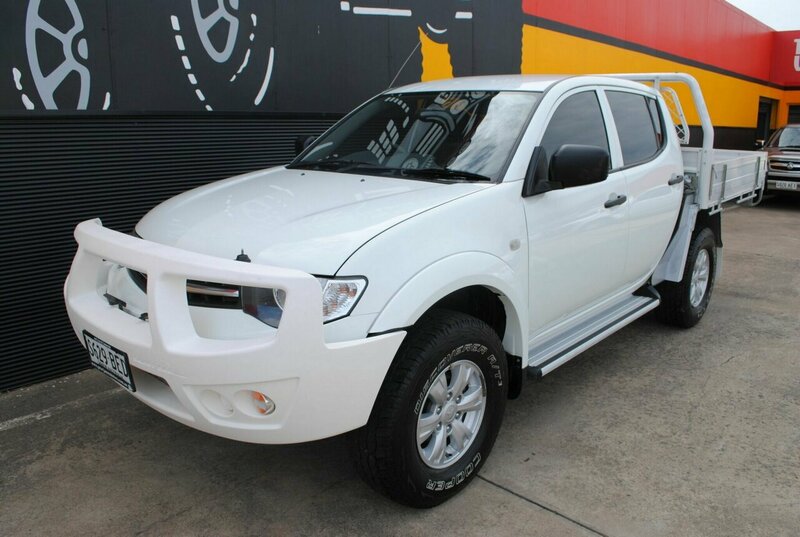 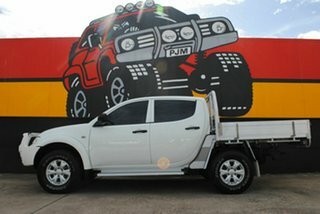 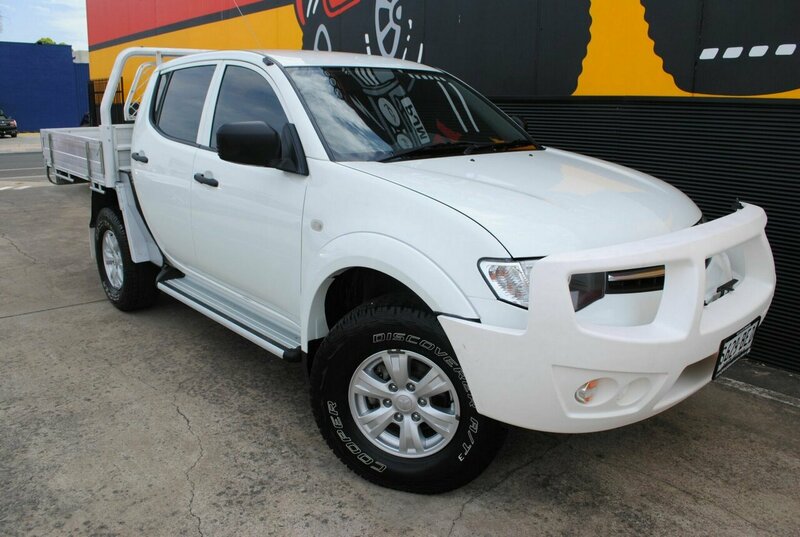 Established 1982, we are a 100% South Australian owned family business and the largest independent 4x4 dealer in Adelaide. Located just 10 minutes from the Adelaide CBD and a quick 10 minute ride from Adelaide Airport in the southern area. 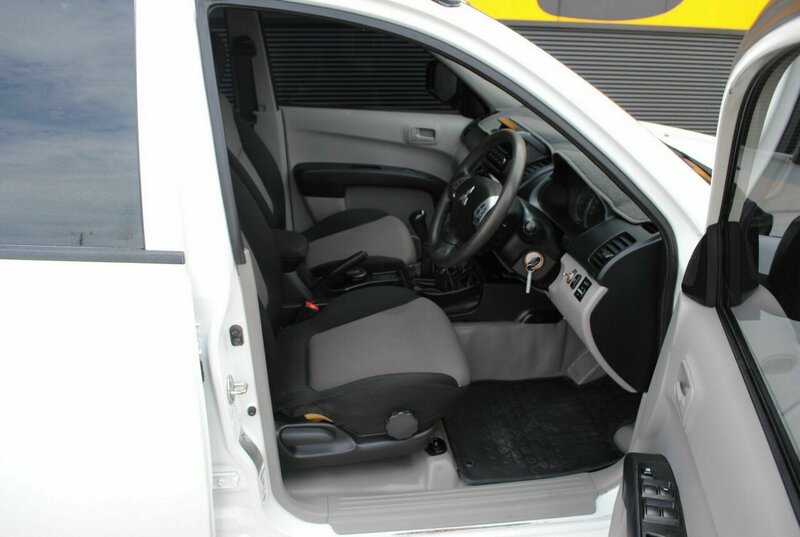 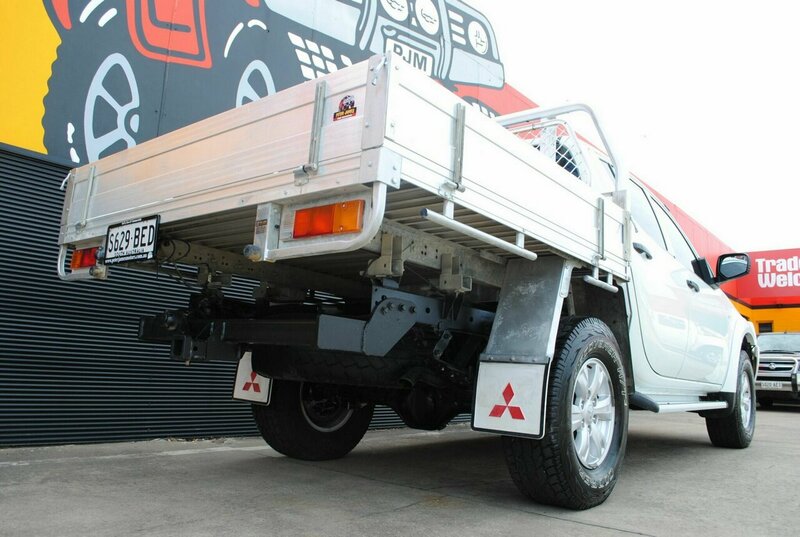 We pride ourselves on quality used fully workshop prepared vehicles and any independent inspection is welcome. 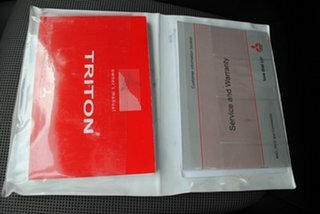 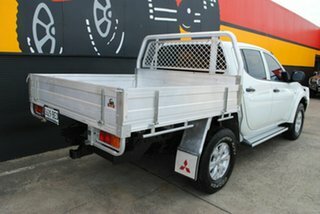 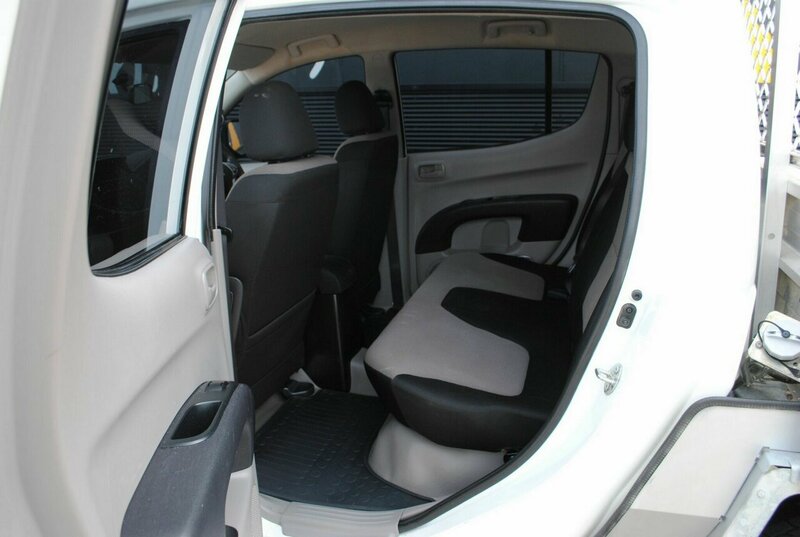 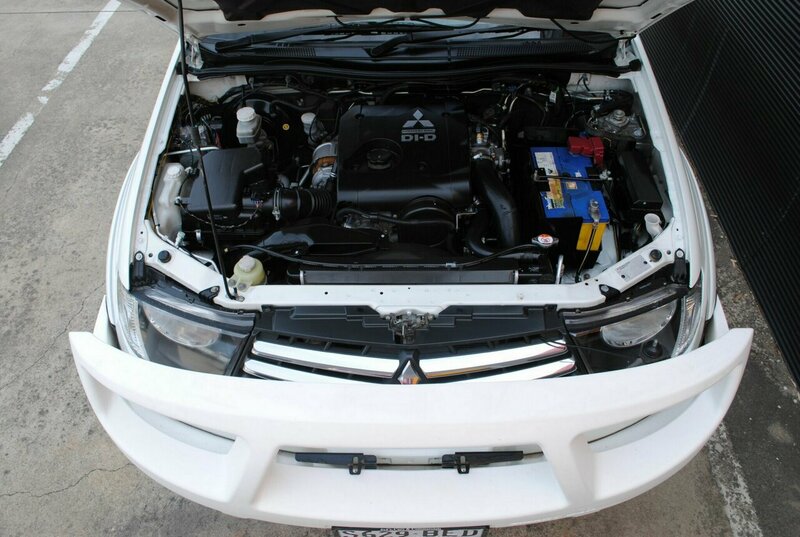 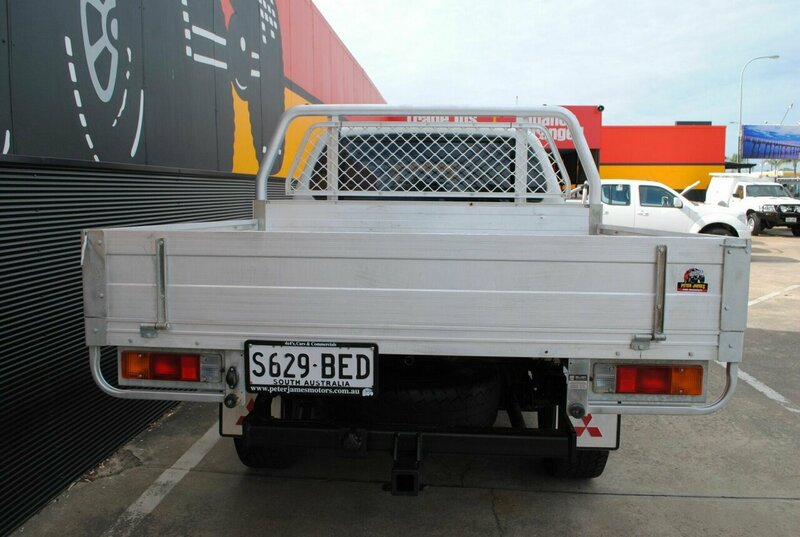 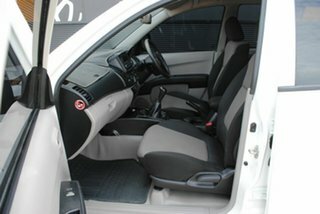 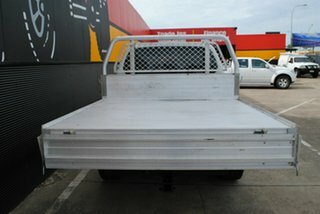 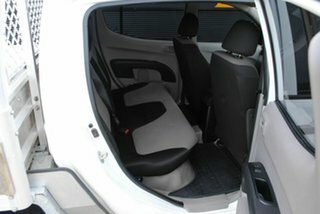 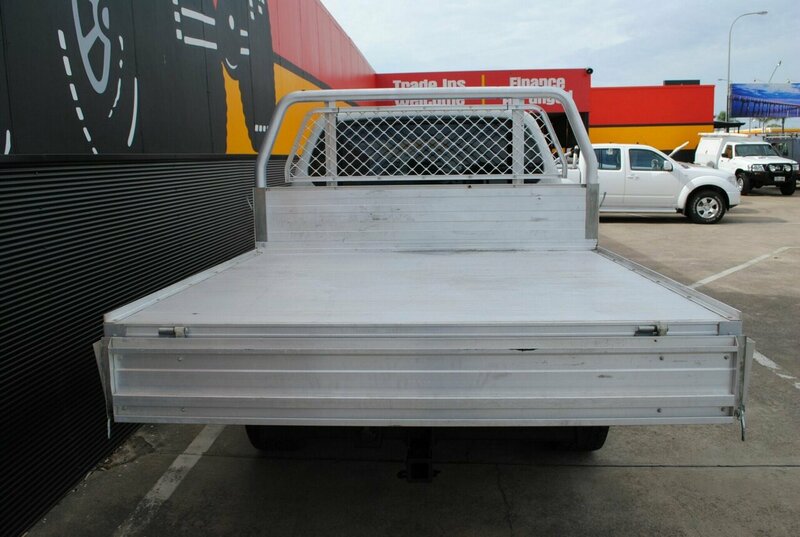 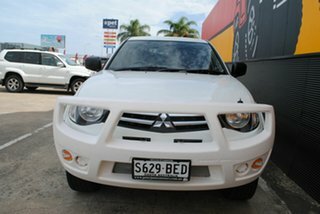 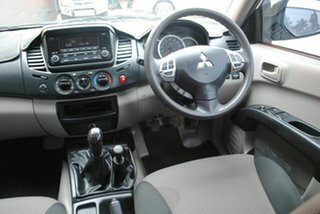 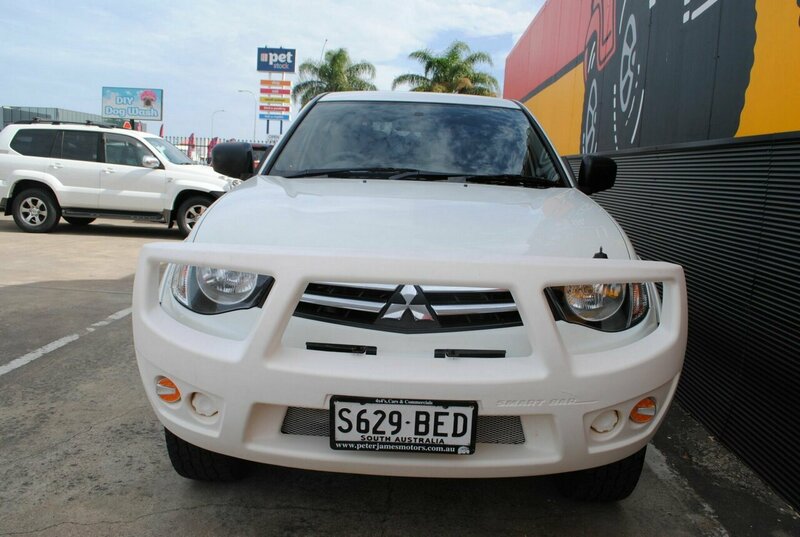 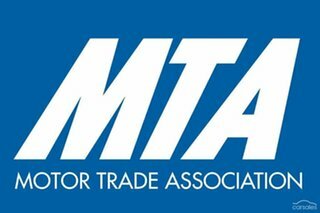 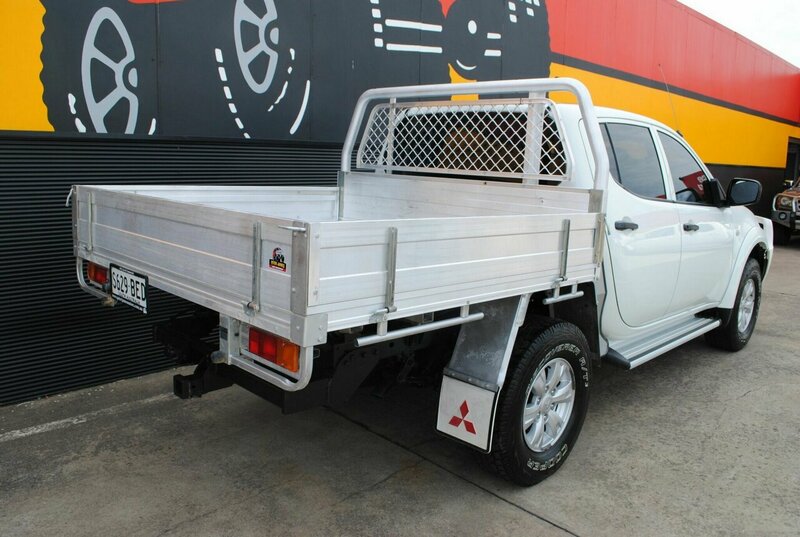 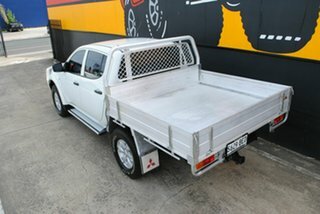 We offer finance, insurance and extended warranties to suit all budgets and can arrange delivery anywhere in Australia. 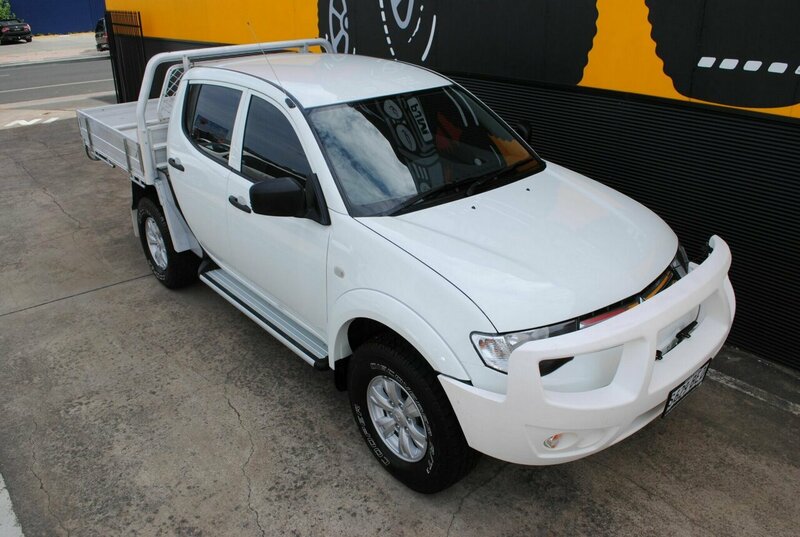 If its a Ute or wagon, manual or auto, diesel or LPG vehicle you're looking for contact us today - if we have not got it we will do our best to find it for you. 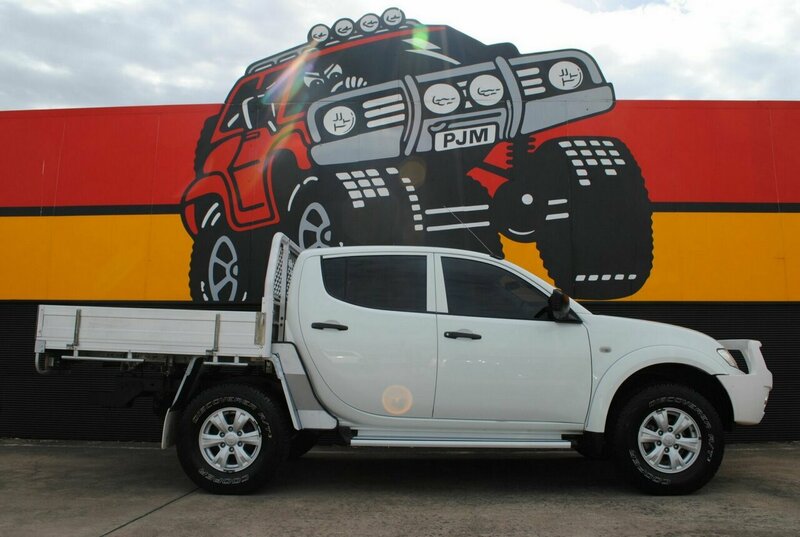 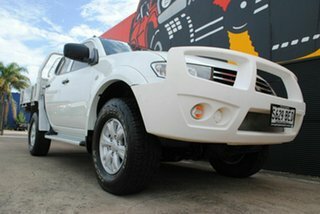 Over 30 years of 4WD experience is our guarantee you can buy with confidence.